The Vale Hotel is a beautiful resort set just off the M4 in Hensol. Set in its grounds is Hensol Castle which is a separate wedding venue. As a leading South Wales Wedding Venue the Vale offers a number of suites for you to get married in and have your evening celebrations within. We have played many events here from weddings to corporate events and Christmas parties. The Vale offers 4* accommodation along with picturesque countryside views set in 650 acres of stunning grounds. Whether you’re planning your wedding ceremony, civil wedding or wedding reception, you are sure to find something just right – be it a small and intimate gathering or a lavish event for up to 400 guests. 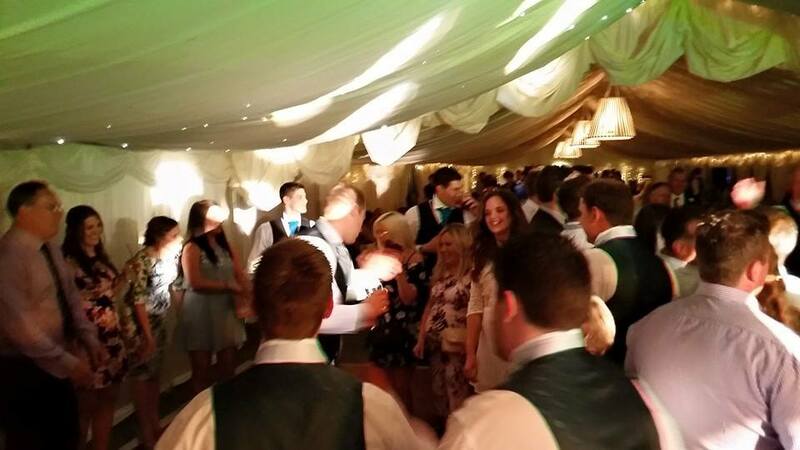 Get in touch today for more information on us performing for your wedding at The Vale Hotel.